Our team will ensure the reliability and durability of your Ford vehicle for years to come. Discover a selection of models that will surpass all your expectations. Check Out our Monthly Offers! We know you have high expectations when looking for a new vehicle in St-Jean-sur-Richelieu. 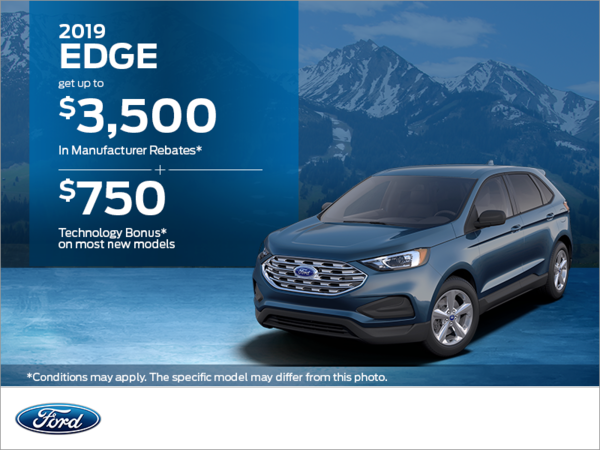 If you are looking for a new Ford vehicle, stop by Dupont Ford. We are convinced that we have the right vehicle for you. Here at Dupont Ford, we take on the challenge of meeting and exceeding customer expectations in regards to everything related to new vehicles. We offer a large selection of new vehicles in our showrooms at Dupont Ford. You will also find a vast selection of pre-owned vehicles from different makes as well as certified pre-owned models. 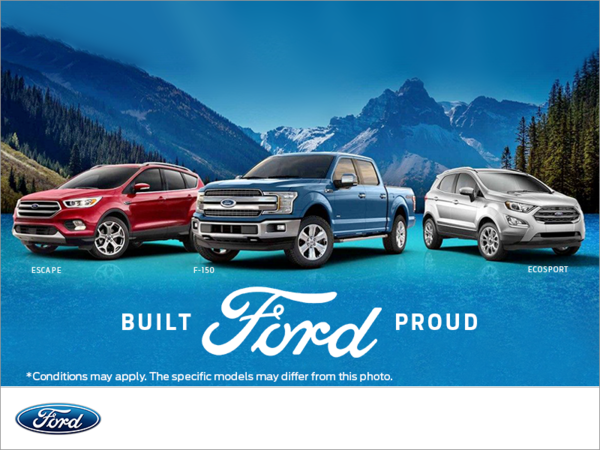 Come and visit us today to learn more about all the new Ford vehicles on the market such as the Ford F-150, which is the best-selling vehicle in Canada. We also have a large selection of new Ford Explorer, Ford Escape, Ford Focus, and Ford Expedition vehicles. Start your search by browsing through our online inventory. Compare and find deals on Ford cars, SUVs, and trucks. Check out our page that lists our latest offers. You won’t regret it. Have you found the car of your dreams? Or do you not know what you can afford? No problem! The financial specialists at Dupont Ford will present a variety of financing and leasing options to you. They will work with you to find the right loan conditions. At Dupont Ford, we are proud to provide a payment schedule that suits you in St-Jean-sur-Richelieu. Finally, Dupont Ford believes in regular maintenance and the dramatic impact it can have on your car. Our expert technicians are here to offer you the best service. Need an oil change? No problem! We can also help you with any other maintenance need today. 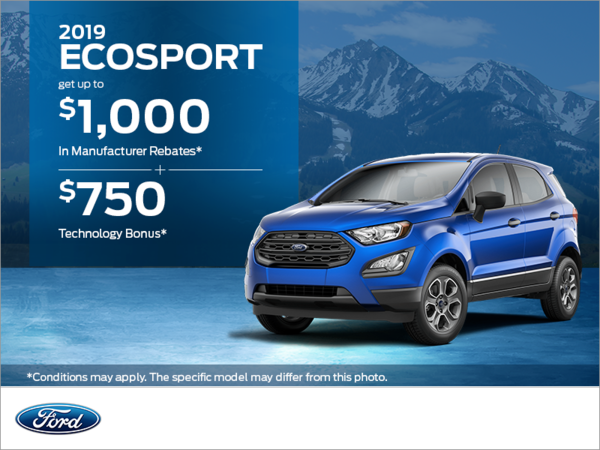 You will quickly understand why customers in St-Jean-sur-Richelieu continue to return to Dupont Ford for all their automotive needs when you stop by our service department. We are waiting for you today.